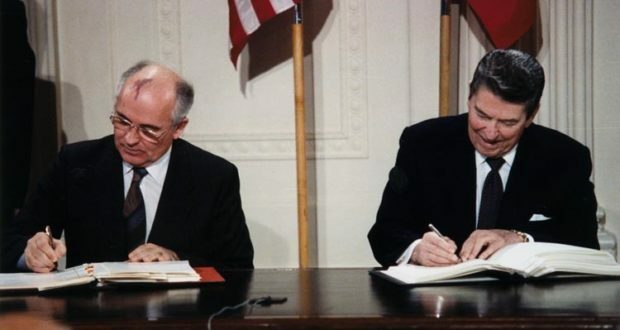 HSC Senior Fellow, Rowan Allport, has had a comment piece looking at the potential impact of the termination of the Intermediate Nuclear Forces (INF) Treaty published in Foreign Policy magazine. 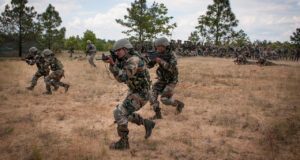 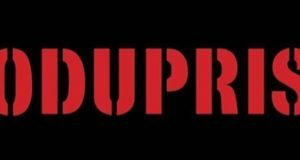 In it, he argues that it is vital not to overlook the limit the agreement places on Russia’s ability to deploy conventionally-armed ground-launched missiles capable of hitting targets in Europe. 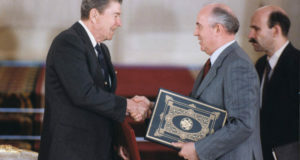 Image: President Ronald Reagan and Soviet leader Mikhail Gorbachev sign the INF Treaty in 1987.